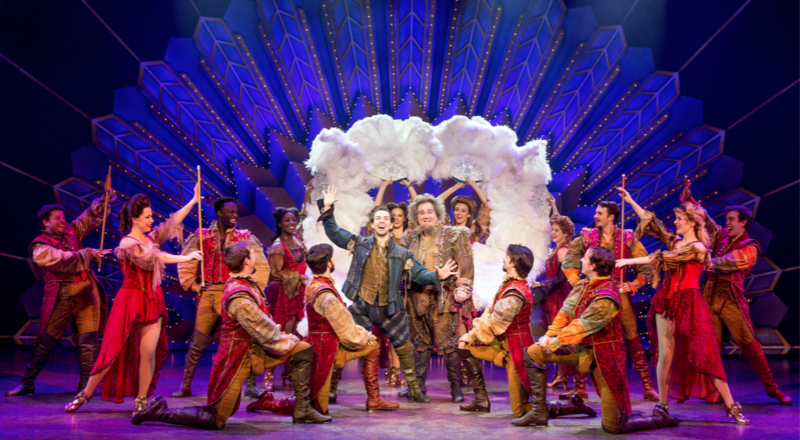 Behind the Scenes with Something Rotten! 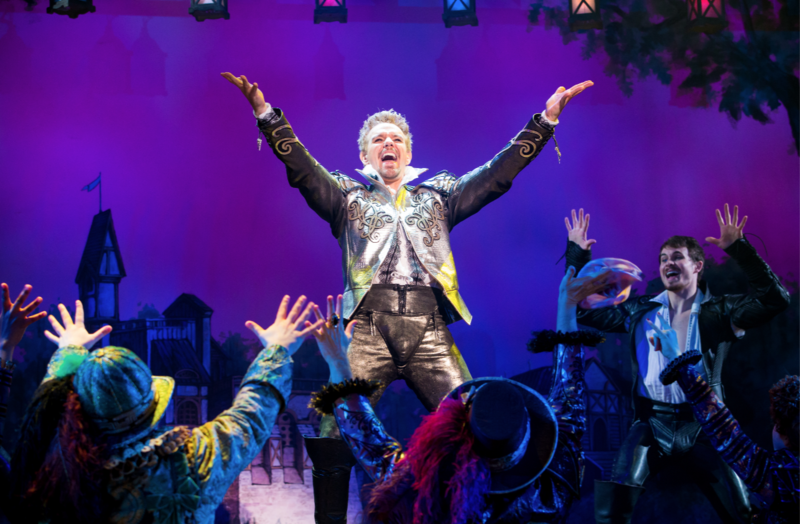 Lisa Condit spoke with actor Scott Cote from the upcoming production of “Something Rotten!” Read on for highlights, or listen to the full interview below! Lisa: From what I hear, this is a hysterical musical! People who like musicals will love it and everyone else will think it’s so funny. What do you think the big appeal is for “Something Rotten!”? Scott: It’s an original musical. It’s an original story, and its laugh-out-loud funny. It’s a fun show with incredible writing and great music, and people will love it! If you just want to have a good time and laugh, come see the show. The basic plot is that it takes place in the Renaissance period. It’s about two brothers, Nick and Nigel Bottom, who are writers, and they’re in the shadow of the big writer of the day, William Shakespeare, who is the rock star of the time. They want to write the next big thing, so one of the brothers goes to a soothsayer and asks him to look into the future and tell him what the next big thing in the theater will be, and it just so happens to be a musical! So the brothers go out and write the world’s first musical. Comedy ensues. Lisa: It’s a fresh irreverent take on what some people might think is a very dry subject. Scott: You will hear some of the original Shakespeare lines, but it is totally written in our language, how we talk today. Lisa: What got you interested in this particular production? Scott: When the show was on Broadway, I went to see it. I’ve seen it three times on Broadway. It’s that good! The part I play is Brother Jeremiah, who is the puritan who thinks that all theater is the work of the devil. He’s sort of the villain of the piece, but he’s a funny sort of character. The part just spoke to me. I’m having the time of my life. Lisa: What’s your favorite part of the whole show? Scott: The big number of the piece is called “A Musical,” and it mentions a number of the musicals out there. It’s a wonderful show-stopping number. One of my favorite scenes is in the top of Act 2, where they’re starting to write the musical, and it’s so well written and so funny and I watch it every day. I don’t get tired of it. Come out, you won’t regret it! This entry was posted in Behind the Scenes on WCRN Radio, Broadway Series, Upcoming Shows. Bookmark the permalink.